NPA List of Shortlisted Candidates for 2018/2019 6th Regular Course Admission Interview Released. 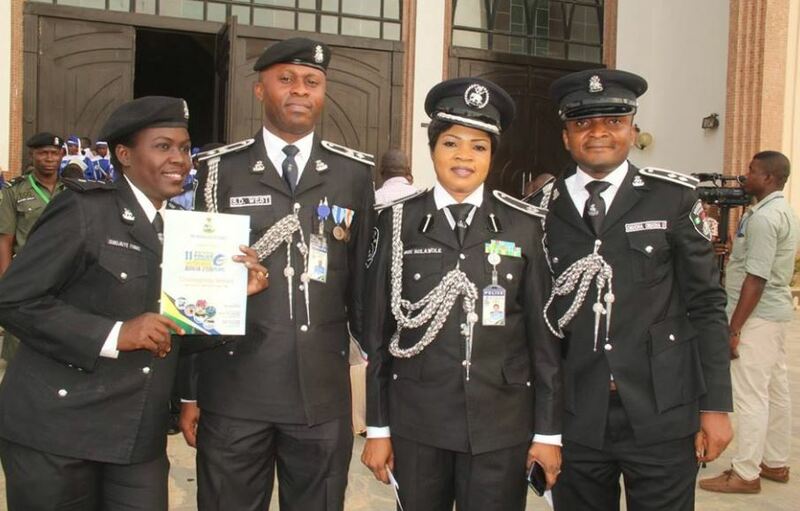 The Nigeria Police Academy (NPA), Wudil has released the shortlisted candidates for the 2018/2019 Academic Session admission exercise. The candidates whose names appear in this publication were successful in the Entrance Examination of the Sixth Regular Course of the Degree Programme of the NPA held on Saturday, 14th July, 2018. They are to appear for interview before the Selection Board in batches as detailed below. See document below for Npa list of shortlisted candidates according to states. 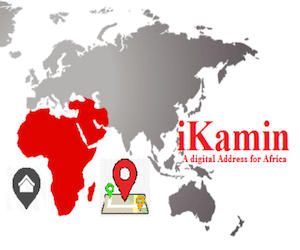 Ondo, Osun, Rivers, Taraba, Yobe, Zamfara, FCT Abuja. (a) Candidates who fail to report a day after reporting dates for their respective batch will not be allowed to attend the interview. (b) Candidates will first undergo screening exercises which involve credentials screening, medical tests and physical features among others. NOTE: Candidates who fail to bring along the documents listed above will be disqualified. Any alteration on the documents will attract outright disqualification. Two blue shorts and Two white T-Shirts. Scratch Cards for WAEC and/or NECO or NABTEB results for online verification of results. 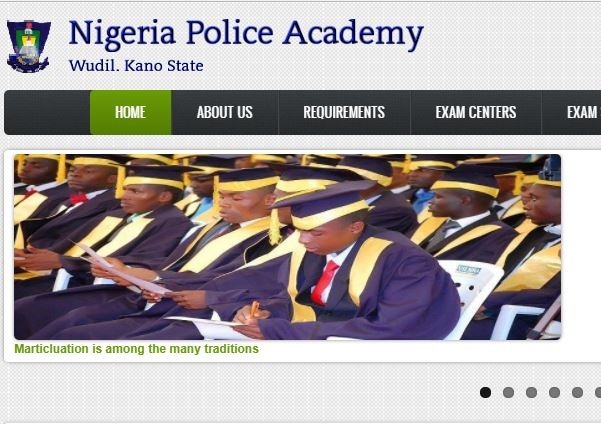 About NPA: The Nigeria Police Academy was founded with the aim to produce the ideal superior Police officer who is equipped with knowledge and skills to face challenges of policing in an increasingly complex Nigerian society and a technologically sophisticated world. NPA is a model security training institution, internationally respected for the quality and efficiency of its training and the excellence of its academic standards.